For the third year in a row, the Minuteman Road Club has partnered with the Harvard Firefighter’s Association to put together the Ken Harrod Memorial Road Race. The race will be held on Saturday, June 4th, 2016. The race course will be the same route as the 2015 edition. Addition of a Women’s Cat P/1/2 field that will be run with the Women’s Cat 3/4 field. Each will have separate prize purses and different colored numbers to be able to distinguish the competitors in each field. Addition of a Masters 55+ field that will be run with the Masters 45+ field. Each will have separate prize purses and different colored numbers to be able to distinguish the competitors in each field. 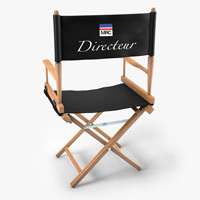 Welcome to a new feature on the MRC website called Directeur’s Chair. Throughout the season we’ll speak with members of our racing teams and get recaps from our new Directeur Sportif, Jeremy Cratty. 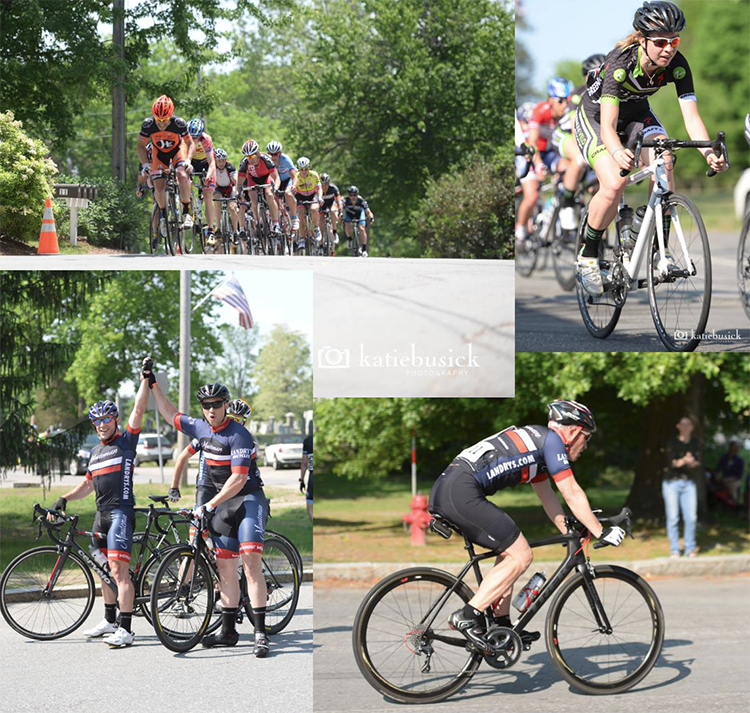 Below is an interview we did with Jeremy on the heels of a successful weekend at the Chris Hinds Memorial Criterium in Rhode Island. MRC: Jeremy first off, thank you for your taking the time for this interview. More importantly congrats on being the first ever Directeur Sportif for The Minuteman Road Club. You must be very excited. Jeremy: Yes I’m very excited. I’ve always wanted to be in a position where I could tell people what to do, no questions asked. MRC: We’re a few weeks into the 2016 season. What are your thoughts so far? J: I’m definitely feeling an increased excitement around road racing, which was the point of the whole program. I get emails everyday with questions about races, strategies, who is on form, what the weather going to be like, should they use chamois cream. You know, important stuff. MRC: Is there anything that has surprised you that you weren’t expecting? J: Well I expected some good results, but even I was surprised when we came away from Chris Hinds with 2 victories. It was especially sweet because we came up with detailed strategies and the team executed them exactly as planned. It’s further proof that team racing delivers superior results than an “everyone for themselves” approach you typically see in amateur racing. MRC: What are you looking forward to for the rest of the season? J: More wins and more Wachusett beer consumed! 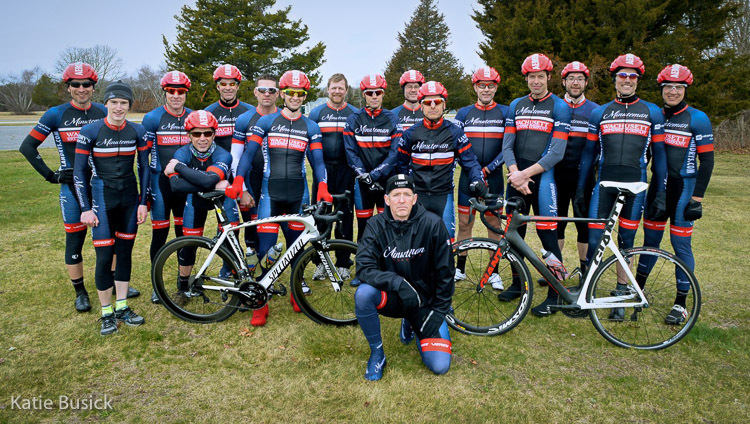 Seriously though, winning an early season crit is one thing, but I can’t wait to plan some tactics for bigger races like Quabbin and Battenkill. Should be EPIC!!!!! MRC: Any other comments you’d like to add in closing? J: Stop reading this and go do some hill repeats!!!! !